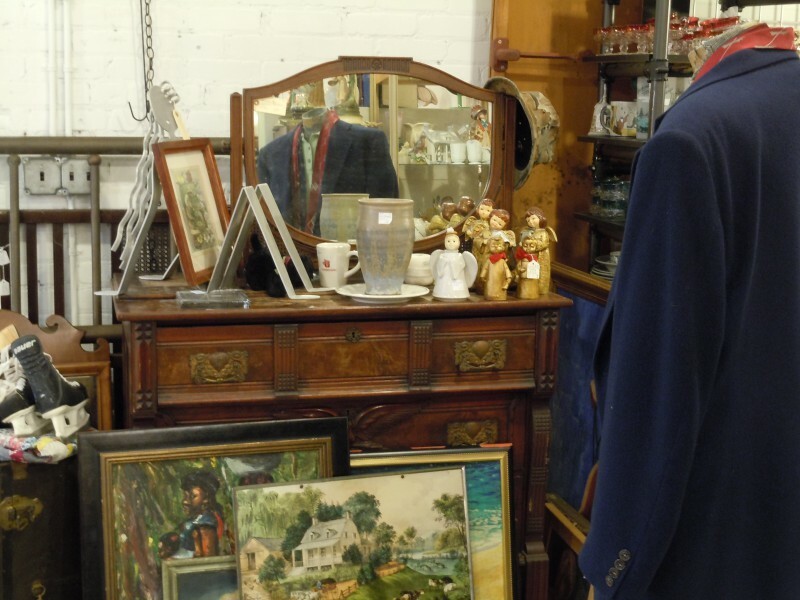 The beloved antique store will designate 10 percent of its proceeds for hunger relief. 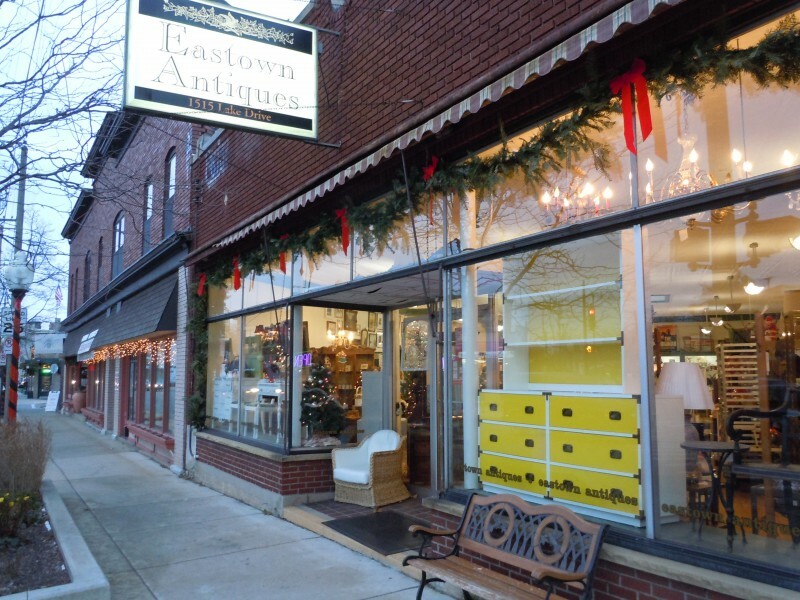 Eastown Antiques, which stands like an anchor on the corner of Lake Drive and Wealthy, has long been one of the prime destinations in the annual Uptown Holiday Shop Hop. This year, Eastown Antiques is doing something different: Along with the discounts, live music, wine and cheese, Eastown Antiques will be donating 10 percent of its Shop Hop proceeds to Feeding America West Michigan Food Bank’s Million Meal March campaign. The Uptown Holiday Shop Hop, which will be held on Thursday, Dec. 6, is a collaboration between four business districts: Eastown, East Fulton, East Hills and Wealthy Street. Over 70 boutiques, book stores, galleries and breweries will offer refreshments, sales and music, along with a free trolley service running between the districts from 4-10 p.m.
Dykhouse opened Eastown Antiques eight years ago in the old Hammer and Cortenhof hardware store. The building retains its original wood floors and tin ceiling. Dykhouse personally curates 30 percent of the store and rents the rest of the space to some 50 dealers. 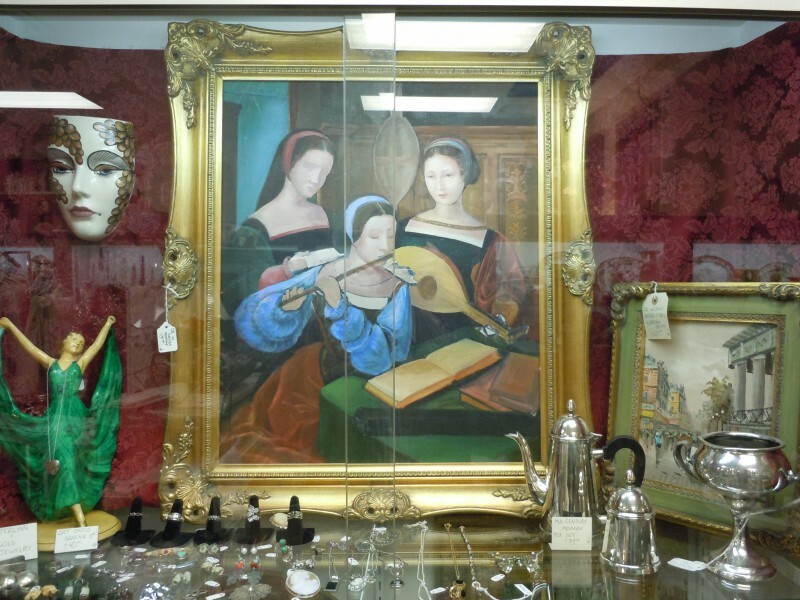 The result is a virtuosic range of curiosities, everything from used LPs to fur coats to a flintlock pistol dated to Napoleon’s France. Furniture is their specialty, and the store contains a wide selection of chandeliers, wardrobes and Mid-Century Modern pieces. 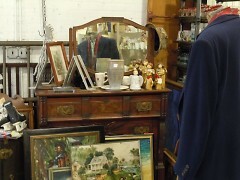 Around Christmastime, Dykhouse said, customers flock to the store in search of “something from their past,” gifts with history and personality. 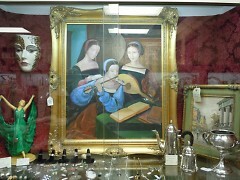 Small items like pottery, jewelry and books are especially popular. 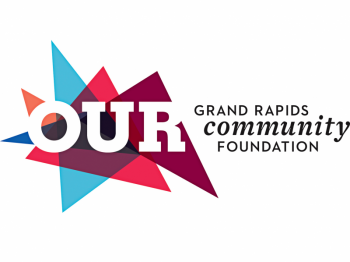 In addition to the satisfaction of supporting a local business and a regional nonprofit, customers will receive a free Feeding America West Michigan tote bag when they make a purchase at Eastown Antiques during the Shop Hop.